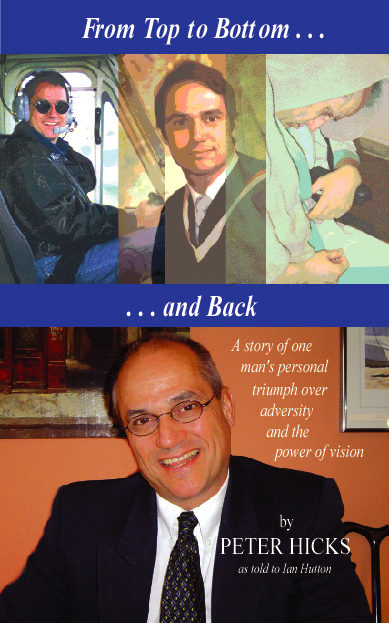 "Peter's inspirational story will teach you how to triumph over adversity! " 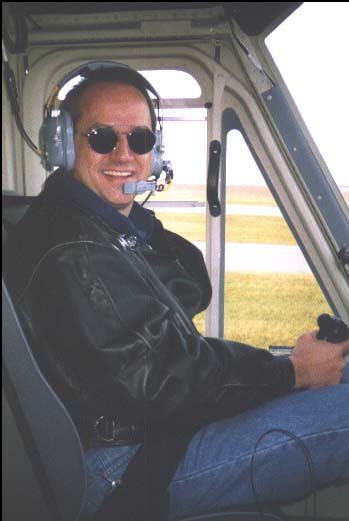 Peter Hicks was once a happily married man, an athlete, long distance runner, downhill skier, cyclist, helicopter and fixed winged airplane pilot. A man in the prime of his life who had everything going for him, health, career, family, friends and a wife. Then...his world stopped. A brain tumour changed his world forever in just one day. "As I sat there strapped in my wheelchair, I will always remember the Doctor's words" says Peter. "I am sorry Peter, but you may never walk or be able to talk again." Preview the first 11 pages of Peters book here. 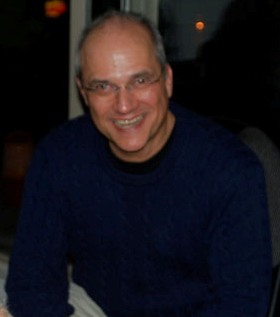 Let Peter share with you his story and Positive Attitude. A story of loneliness, abandonment and fear. A story of faith, hope, determination and success. A story of....Life with a Positive Attitude. A story of......"A Second Chance"
This book is also available at the 'Papery' (669 Fort St., Victoria, BC, V8W 1G9, Telephone (250) 382-1669) in Victoria B.C. on this web site, and the 'Bookshelf Cafe' in Guelph, ON. (bookshelf.ca).